Massage is an incredible way to relieve stress, tension and muscle aches. It can be especially beneficial for expecting mamas! 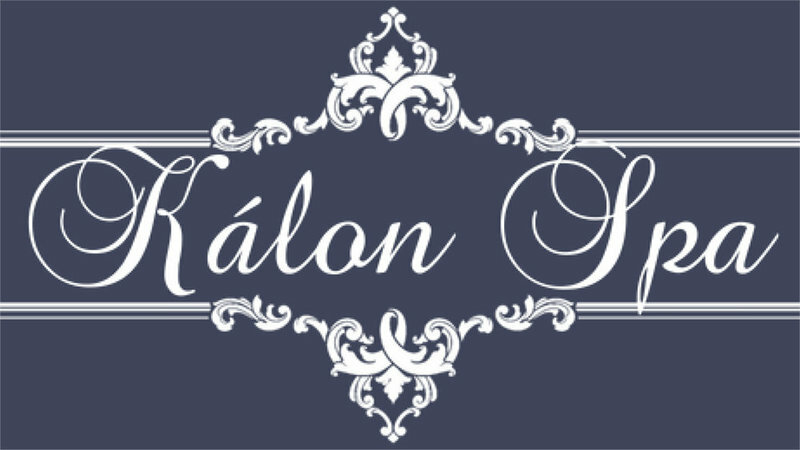 Kalon Spa offers a unique approach to whole-body wellness. Combining lymphatic decongestion therapy, massage and medicupping treatments, we address the cause of pain, anxiety, stress and discomfort.